Ever wonder why most women can handle the kids and careers and the renovation but men can concentrate on either the newspaper or a game on TV? This is because female brains have more interconnections that allow them to multi-task and split their attention. 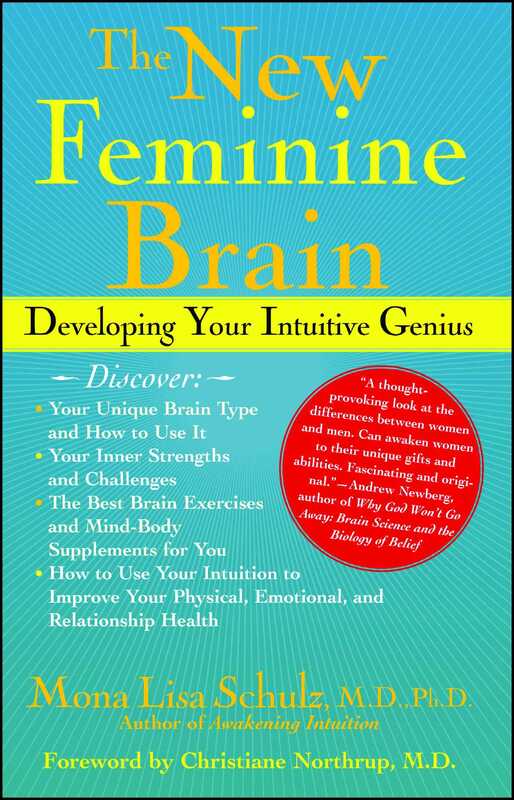 The New Feminine Brain is the first book by a medical doctor, who is also a psychiatrist and a brain expert, to show how modern life challenges are physically rewiring the brain and to address the particular challenges that women face as a result. The female brain today is not your grandmother's brain - it has even more connections and skills, but with that can come more physical problems, including an increase in attention and memory deficits and chronic mood and health conditions. 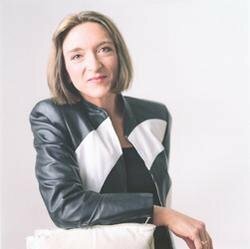 The New Feminine Brain combines the insights of Dr Schulz's research and stories of clinical experience as a neuropsychiatrist treating people with tough brain disorders with unique self-help and expert health advice. Readers will discover and cultivate their special genius and intuitive style with provocative self-tests, so they can hear and heal their depression, anxiety, attention, memory, and other brain problems. 'Rewiring' exercises, herbs and nutritional supplements will improve their physical, psychological and emotional health. "A thought provoking look at the differences between women and men. Can awaken women to their unique gifts and abilities. Fascinating and original." "A must read for any woman at any age who wants to maximize her mind, mood, and memory. Highly recommended!"